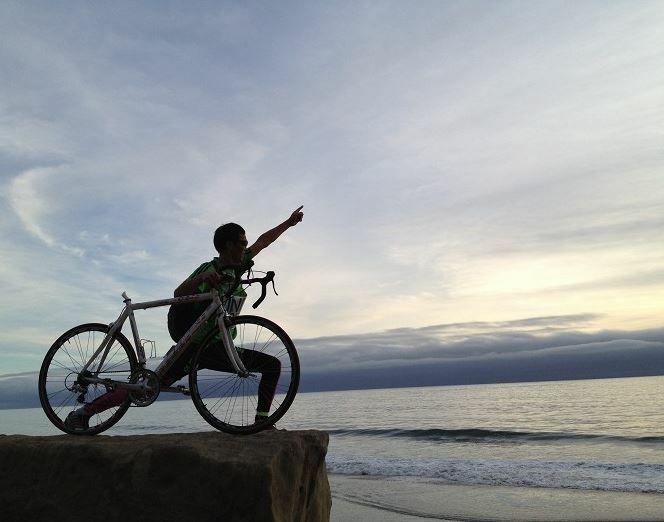 Okhwan Yoon is a Korean-born adventurer, activist and, most of all, a Don Quixotesque dreamer. 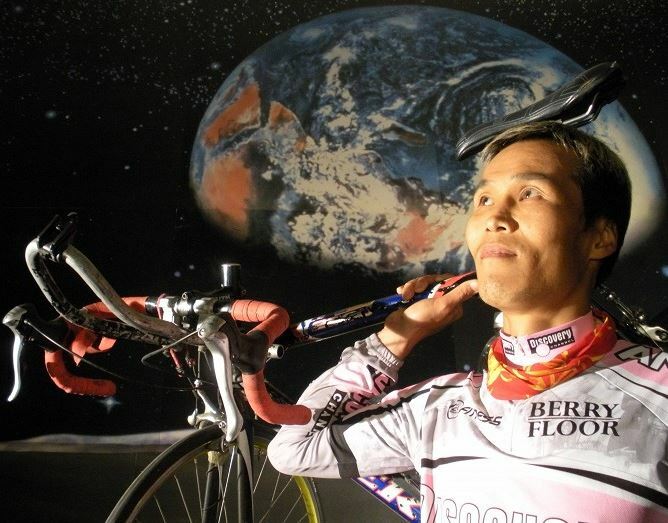 In 2001, he decided to quit his successful career in law, leave Seoul, hop on a bike and ride to unite the two Koreas. Here’s a little something for figure lovers: more than 10 years, 10,000 kilometres across 193 countries, 6 crashes, and 5 surgeries. His story is too fascinating to exist without being captured in a movie and luckily, film director Marek Mackovič met Okhwan at the Cyprus airport one day. And even this random encounter alone was quite spectacular. They got into a chat, and the ground for making a movie was laid. A part of Okhwan’s journey even made it to the Sundance Film Festival. Mackovič’s shots from Nepal are featured in the Life in a Day movie. “I wanted to focus on the whole story of this extraordinary man,” Mackovič admits that the short story was just not enough for him. That’s how Okhwan’s Mission Impossible documentary was born, allowing us to follow a larger part of his 10,000km-long journey. And to make the matters even more extreme, he undertook a large part of the journey without his bike saddle. When he wasn’t cycling, he did a marathon in Prague without previous training and held quite an extreme hunger strike protest in London during the time of parliamentary holidays. In complete honesty, it’s not easy to watch the hunger strike part of the movie. Especially as a 2019 individual aware of the fact the Koreas are still split in two. Anyway, it’s up to each viewer to decide if they see Okhwans determination as naive and pointless, or if we decide to admire his faith and dedication to the task. Speaking of dedication, the makers of Okhwan’s documentary have shown a truly original approach toward Mother Nature and the environment in general. People in the Czech Republic and Slovakia can watch the movie at a special screening powered solely by energy produced by themselves. How does that work? The authors have created a ‘cyclo power station’ consisting of 8 bicycles. Throughout the movie the station is powered by pedalling viewers, making the whole screening self-sustainable. The result? A movie promoting peace, awareness, cycling adventures, whilst not burdening the Earth. A pretty nice sum, if we may say so.